Kick-start your job during the National scholar Recruitment Exhibition. 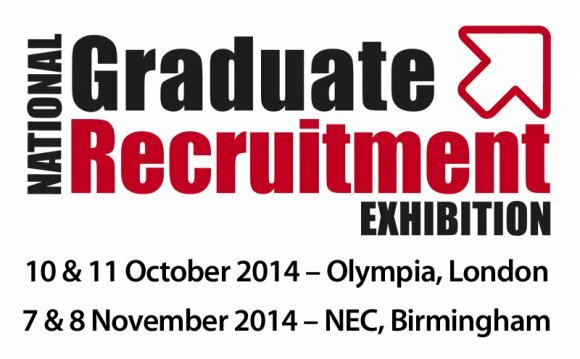 The UK’s leading graduate tasks fair comes back combining a wide range of top employers under one roof, along with many advice centers and unique features to assist you take that first faltering step in to the working globe. Meet recruiters from fantastic businesses face-to-face to discover just what graduate opportunities they have to offer, tips apply and what they are looking for in a fantastic application form.